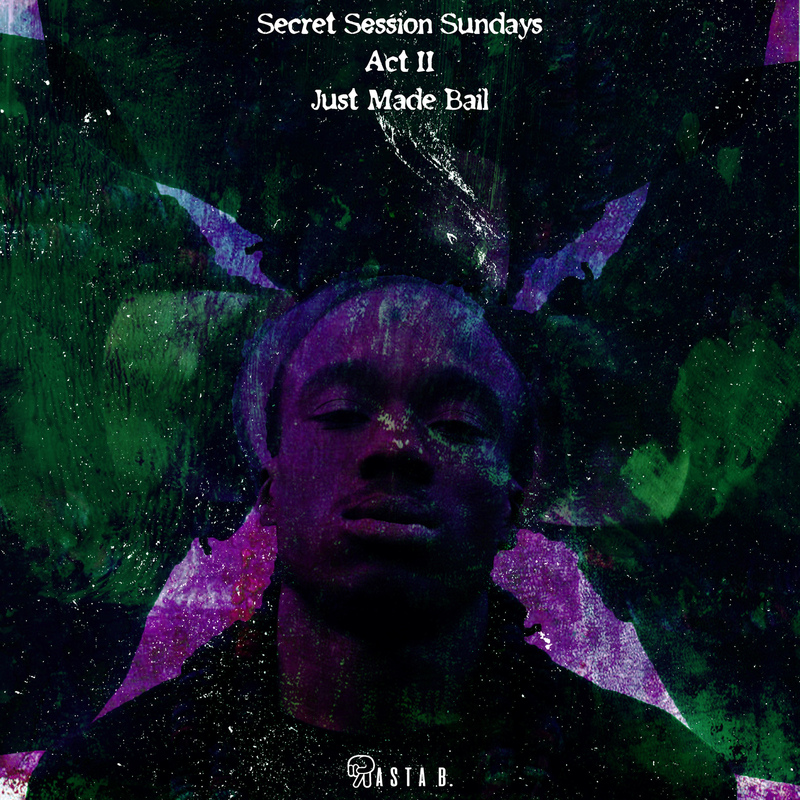 Rasta B continues with his #SSS2 series with latest record titled "I Just Made Bail".
" I wrote this record because i want people to know im serious about what im fighting for. This isnt a attempt to build clout this is just who i am."